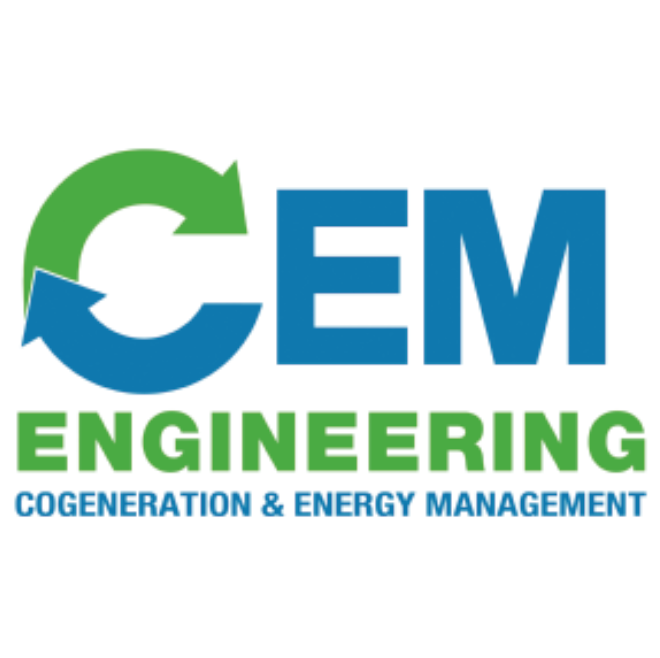 CEM Engineering specializes in cogeneration and energy management solutions. We provide a full range of services that include consulting, detailed design, contract administration and commissioning services. We are highly motivated to help you identify and implement any technology based solution which will result in less energy consumed and reach your environmental goals. CEM Engineering is a thermal power engineering firm based in St. Catharines, Ontario.